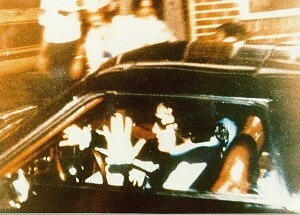 On one trip to Graceland, Dr. Hoffman saw an organ in the house and told Elvis he admired the instrument. 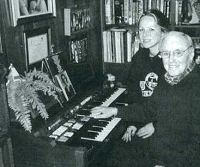 Before the evening was over, Elvis had packed the organ in a pickup truck and, when Dr. Hoffman returned home in the wee hours, the truck followed and the organ was installed in his living room. 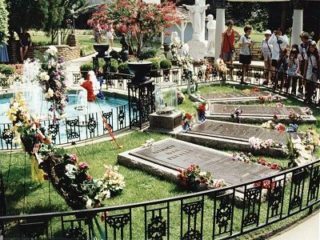 Dr. Lester Hoffman was be buried at Baron Hirsch Cemetery in Memphis.